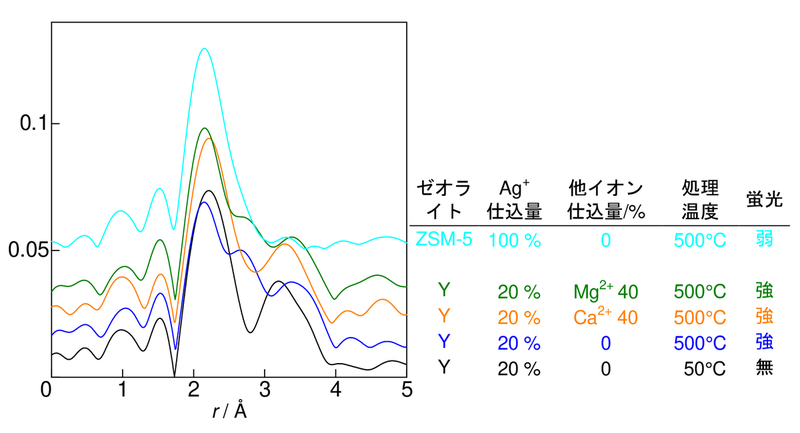 a University of Yamanashi, b Rengo Co., Ltd.
	T. Sun and K. Seff, Chem. Rev., 94, 857 (1994). 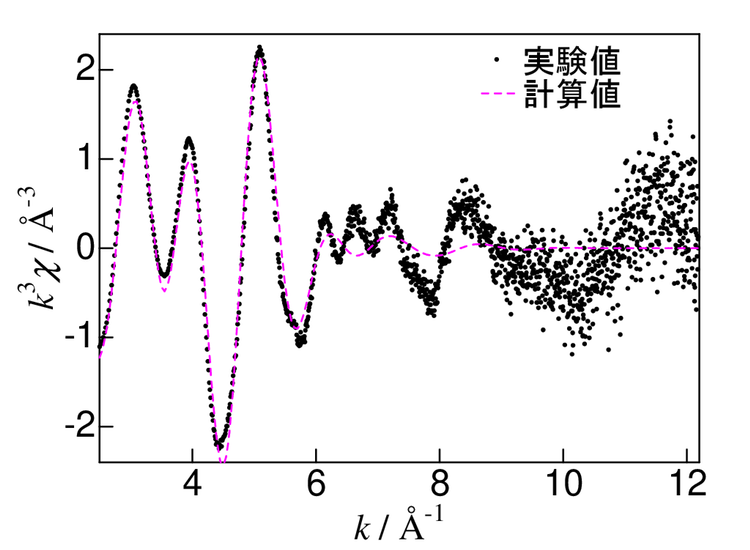 J. Zheng et al., Ann. Rev. Phys. Chem., 58, 409 (2007). H. Lin et al., Appl. Phys. Lett., 105, 211903 (2014). 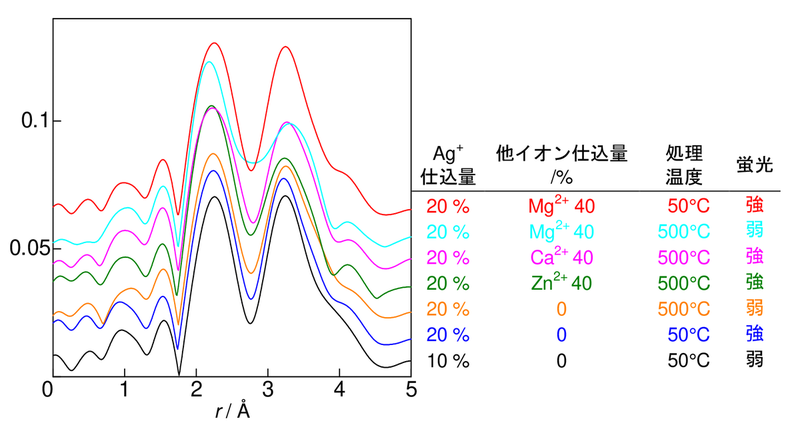 T. Miyanaga et al., Micropor. Mesopor. Mater., 168, 213 (2013). 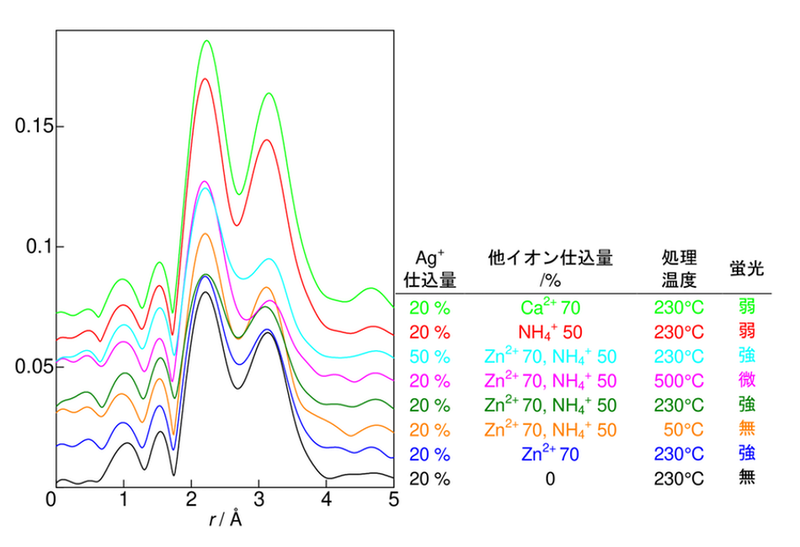 H. Sakane et al., Jpn. J. Appl. Phys., 32, 4641 (1993). 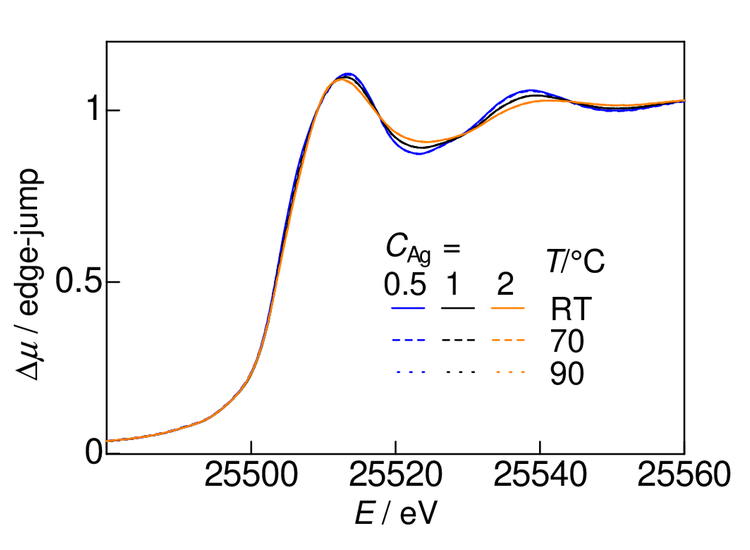 B. Ravel and M. Newville, J. Synchrotron Rad., 12, 537 (2005). 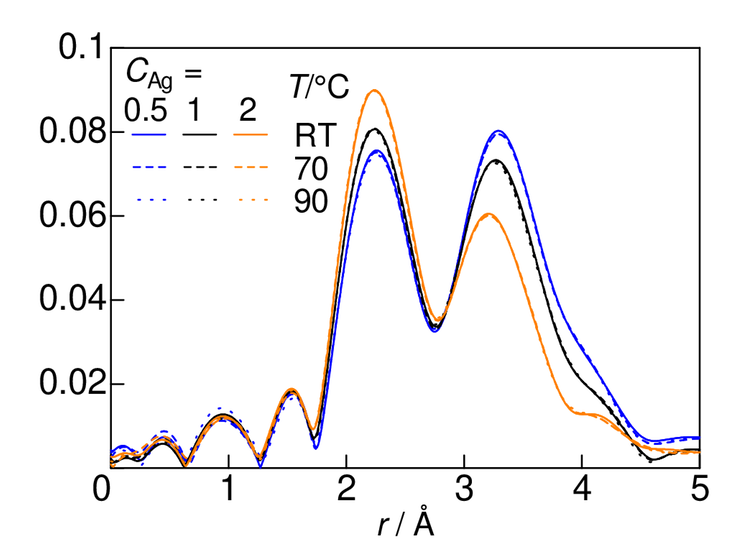 A. Mayoral et al., Micropor. Mesopor. Mater., 166, 117 (2013). 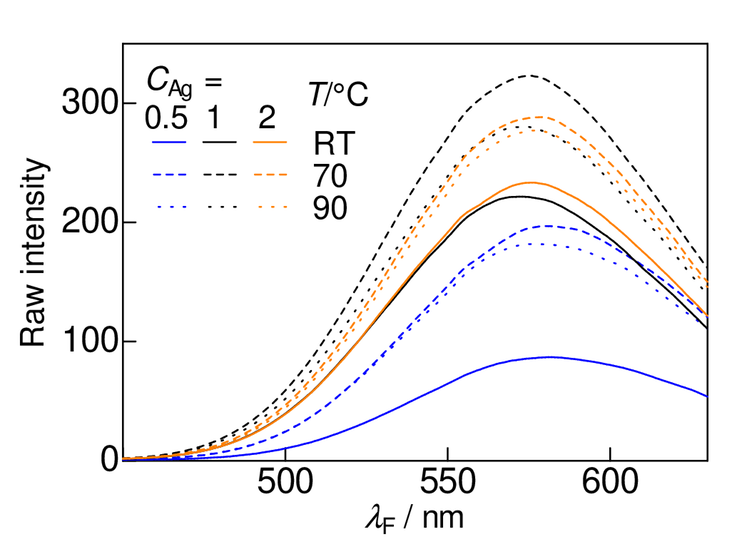 E. Coutino-Gonzalez et al., J. Mater. Chem. 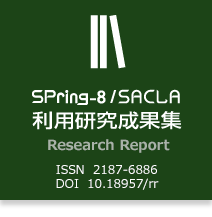 C, 3, 11857 (2015).